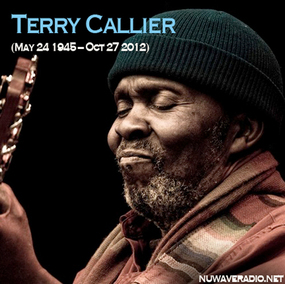 “Soul/Jazz Folk singer and guitarist Terry Callier, passed away last week (October 27, 2012) aged 67 after suffering from throat cancer. Terry released a string of enduring and influential albums between the early 60’s and the late 80’s and enjoyed a creative rebirth during the late 90’s in the UK when his Folk, Soulful music was revived by the acid-jazz movement, and great new albums via Talkin Loud Records and Mr Bongos. 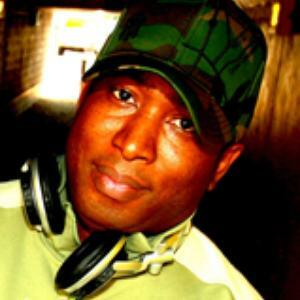 Terry’s more modern collaborators included Beth Orton, Massive Attack, 4hero, Incognito, Paul Weller and Nujabes. It wasn’t just the distinct voice and guitar playing that made Terry so special in his early era but his sometimes radical out-there songwriting skills were picked up by the likes of The Dells, Jerry Butler, Dee Sharp Gamble and The Rotary Connection. Credit also goes to Terry for Spotting Minnie Riperton as she worked as a receptionist at Chess Cadet Records (so the story goes). Some of my personal favorites from Terry is his work with arrangers Charles Stepney and Richard Evans at Cadet records. Enjoy the selection. Future Classic: Solange "Losing You"
Future Classic: Jacques Greene "VSE07"